Students and staff alike have great fun at our annual Colour Run. It will be held on the afternoon of Friday 12th April. The Colour Run promotes healthy and active lifestyles while helping us raise funds! 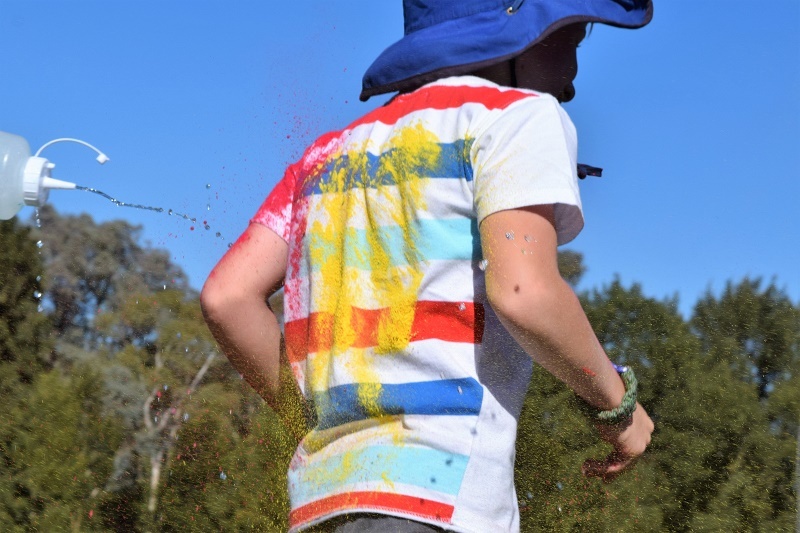 It’s all about participation and enjoyment, and will involve running through colour-run powder at the finish line. All children can participate, with distances appropriate to age and ability, and a non-colour option available.